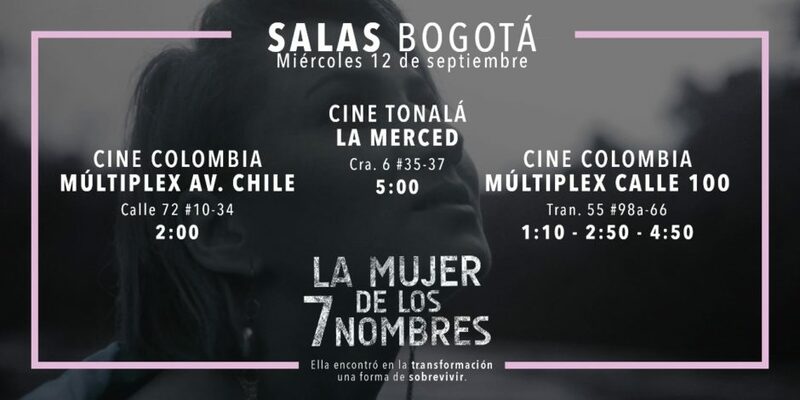 Colombian production company Rhayuela hired The Film Agency to run the Social Media campaign for the film ‘La Mujer de los 7 Nombres’, directed by Daniela Castro and Nicolás Ordóñez, for its national release in Colombia and during its participation at the 5° Festival Internacional de Cine por los Derechos Humanos (Human Rights International Film Festival) held in several Latin-American cities. We worked to raise the profile of the film by producing interesting and engaging content for their social media channels. 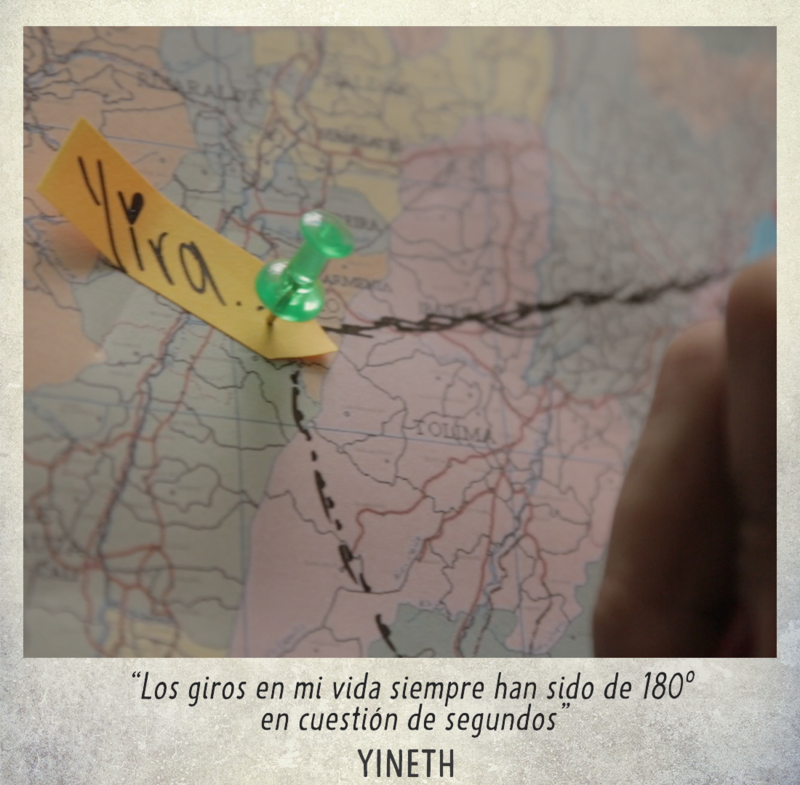 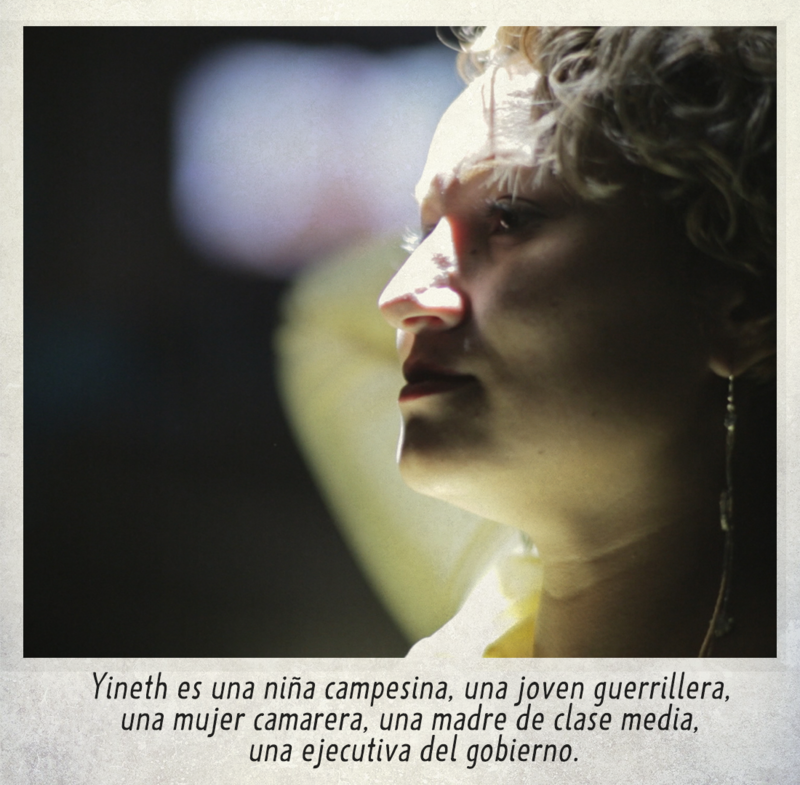 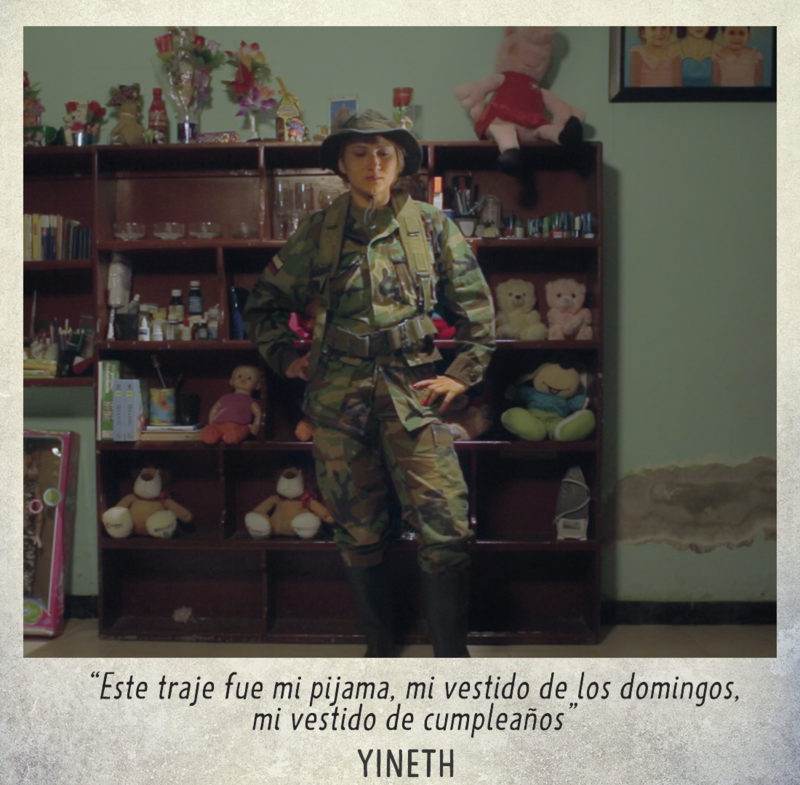 La Mujer de los 7 Nombres (Alias Yineth) – Yineth was recruited at the age of 12 by the Colombian guerrilla movement, FARC. She was one of thousands of minors recruited by force for a war she managed to escape. 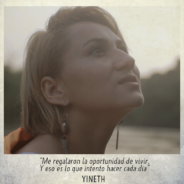 Today, she has rebuilt her life in civil society and has, step by step, reinvented herself in every way, although she has not been able to escape her past completely. 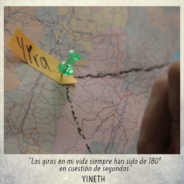 Yineth is the woman of seven names. 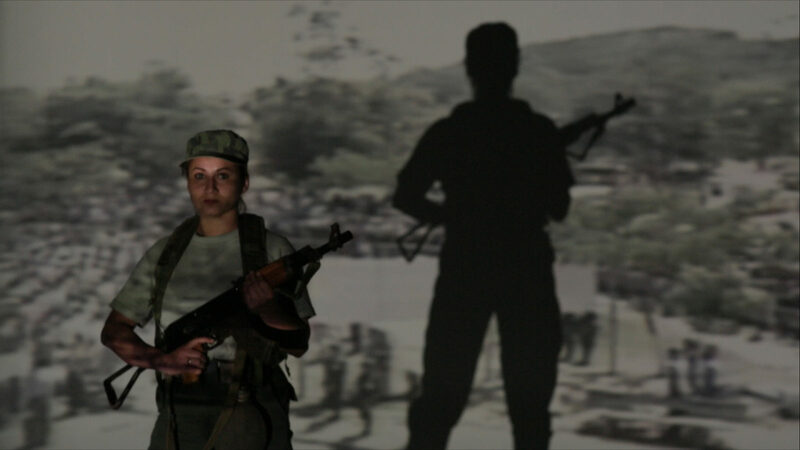 Each one of them embodies a different way of being, a different way of relating to the world, a reinvention. Guerrillera, cabaret dancer, middle class mother, peace crusader… All faces of the current Yineth who is in search of a stable future, are not only in the same body but also escape from the same past that keeps finding them over and over again – the challenge of reintegration with which Colombian Colombian society is being constantly called upon to face.